The number of attempts at illegal crossing of Bulgaria’s borders in the final months of 2016 were the lowest since 2013, the Interior Ministry said on January 26. The data were based on an analysis of migratory pressures between 2013 and 2016. Illegal crossing of the Bulgarian border, especially across from Turkey, rose significantly in 2013 mainly because of the crisis in Syria. 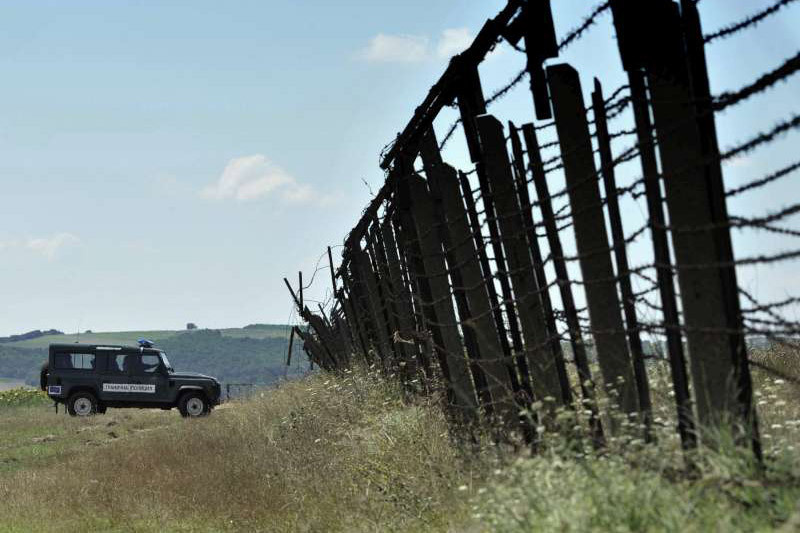 The Interior Ministry said that in recent years, Bulgaria, by virtue of its geographical position and as an external EU border, had come under increased migratory pressure. “This is one of the most serious challenges to national security. Limiting and countering illegal migration and transfer of foreigners across the border is a major priority for the ministry,” the statement said. According to the Interior Ministry, in November 2016 the registered decline was 122 and in December 2016 it was 74. Earlier, on January 23, a regular report by the International Organization for Migration (IOM) said that in the period between January 10 and 16, there were 14 arrivals of migrants and refugees in Bulgaria. Between January 17 and 23, there were four, IOM said. The latter figure is in contrast to the 199 arrivals in Greece in the same period. Between January and December 2016, most of the arrivals in Bulgaria were from Afghanistan, Iraq, Syria, Pakistan and Iran, respectively, according to IOM.